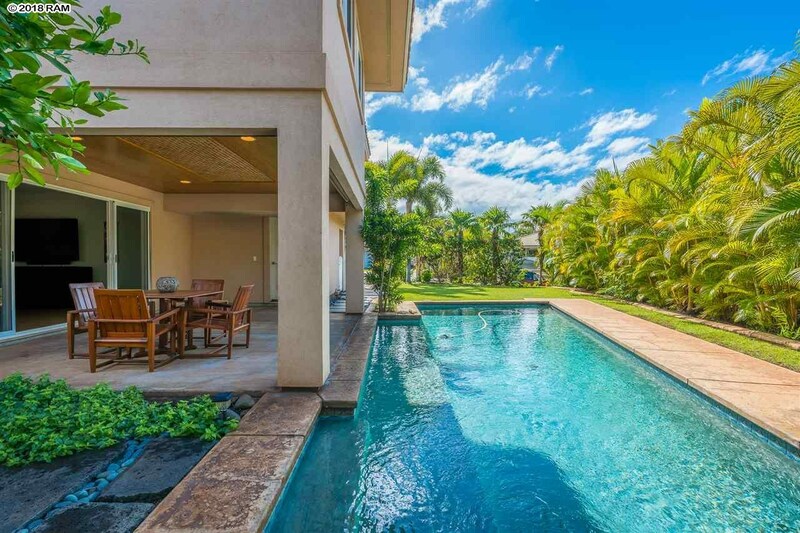 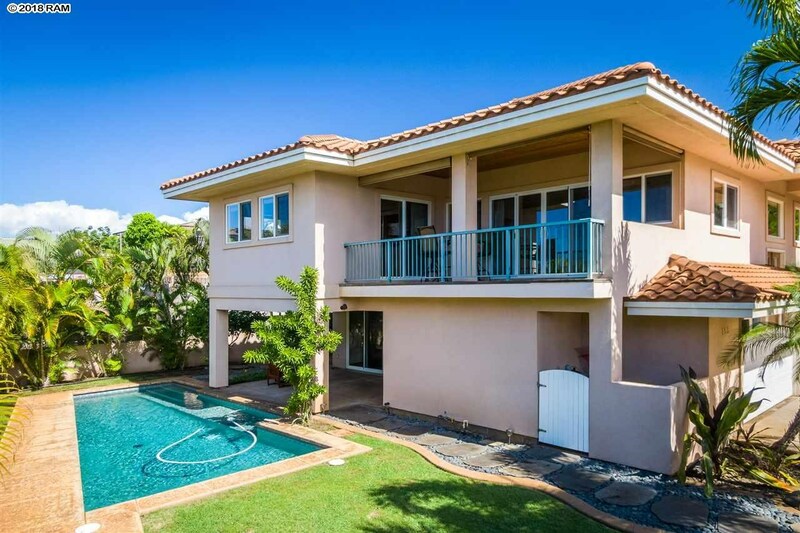 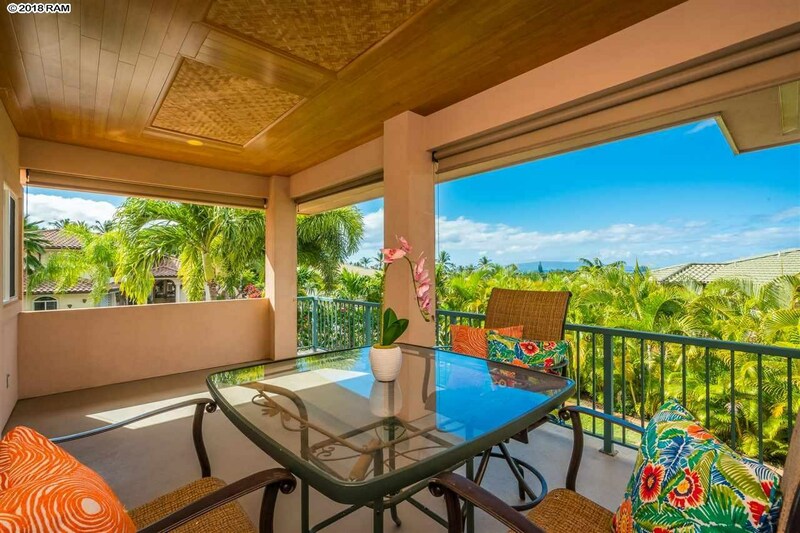 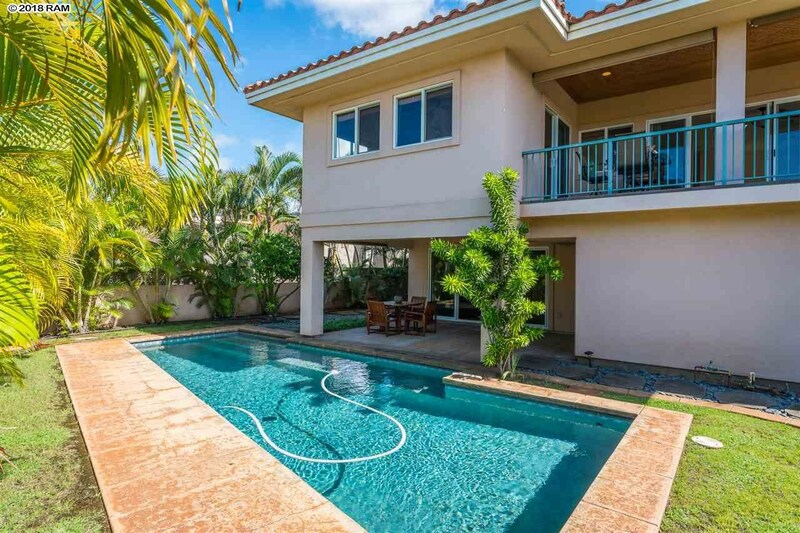 Remarks: On lockbox, easy to see on moments notice!Ocean views and Maui breezes are captured in this 2 story 5 bedroom, 3.5 bathroom residence; Direct views of Molokini and the West Maui Mountains. 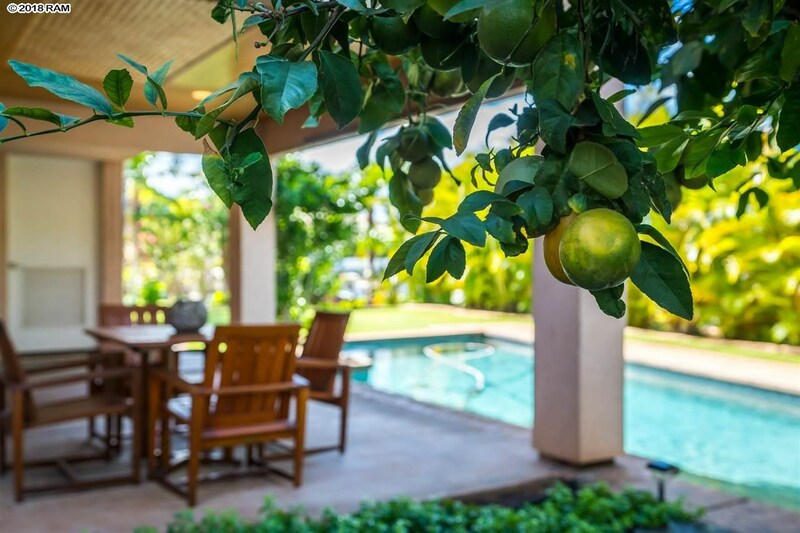 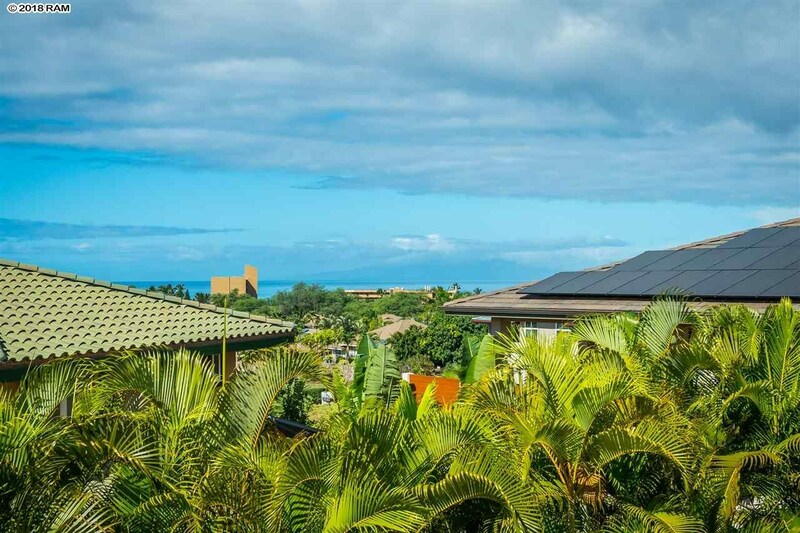 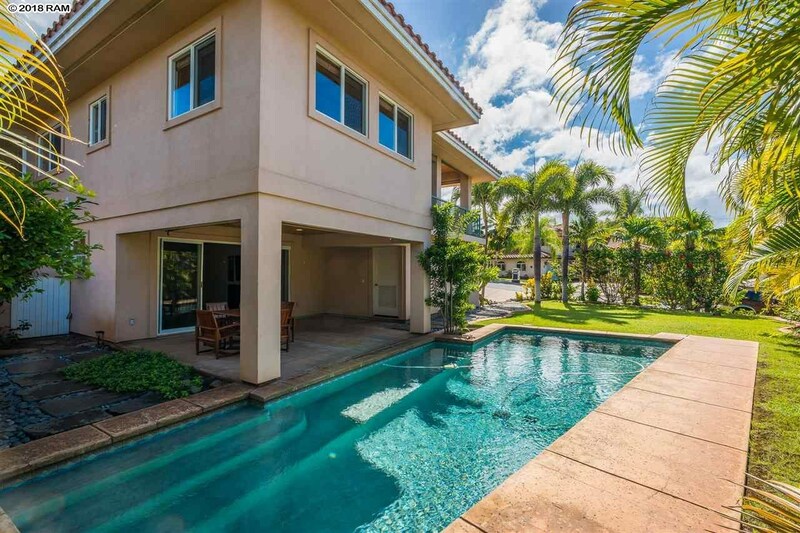 Conveniently located in a quiet neighborhood, yet minutes to world-class beaches and the Wailea Resort. 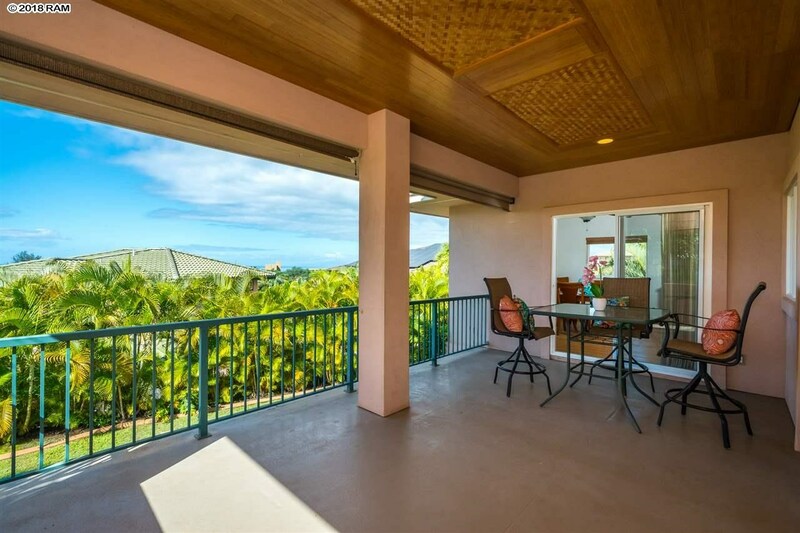 The open concept design living, dining and kitchen area opens to a spacious lanai with 2 sliding doors. 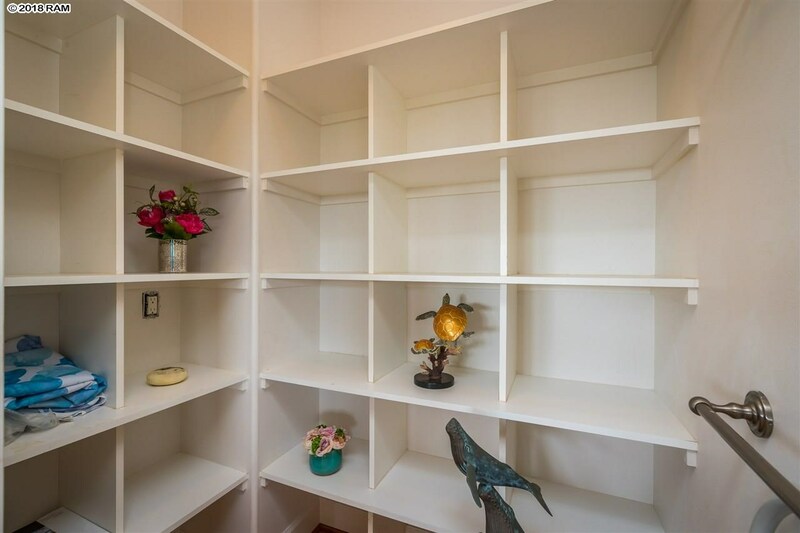 Lots of indoor and outdoor storage space from the kitchen pantry closet to separate utility storage. 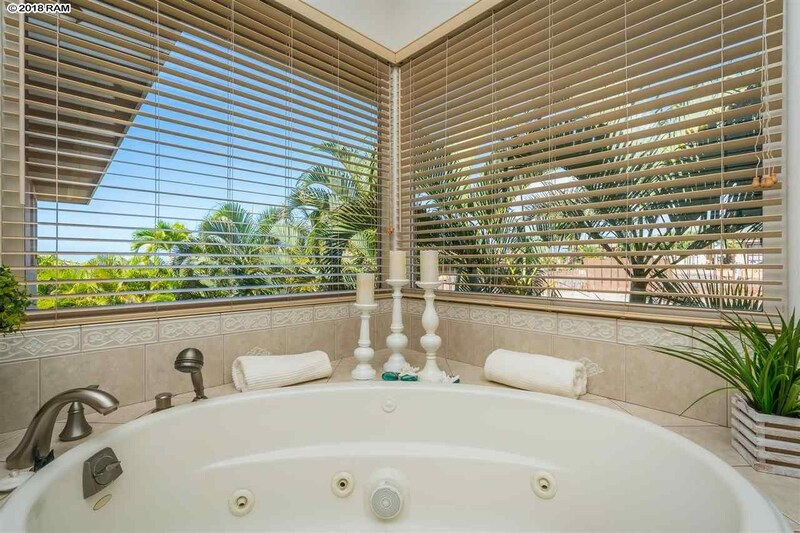 The upstairs master suite features a convenient laundry chute, and the spacious oval soaking tub invites the outdoors in with large view windows. 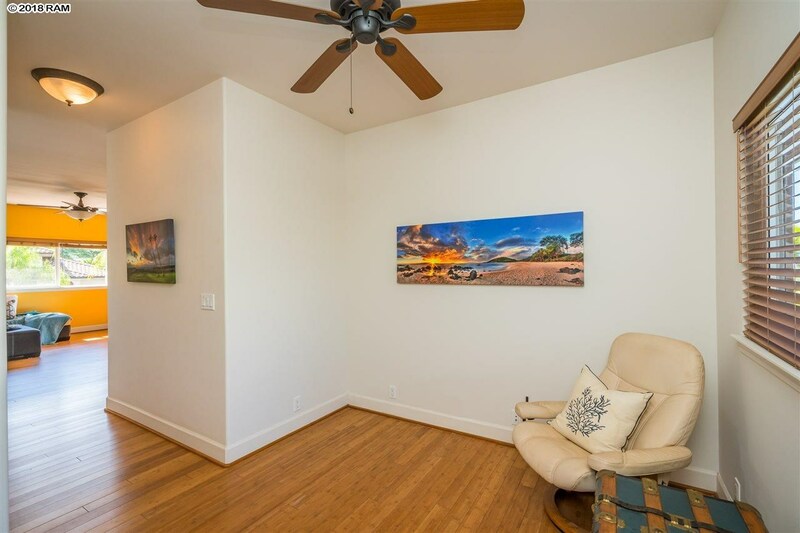 The nook area is perfect for a reading, craft or media space. 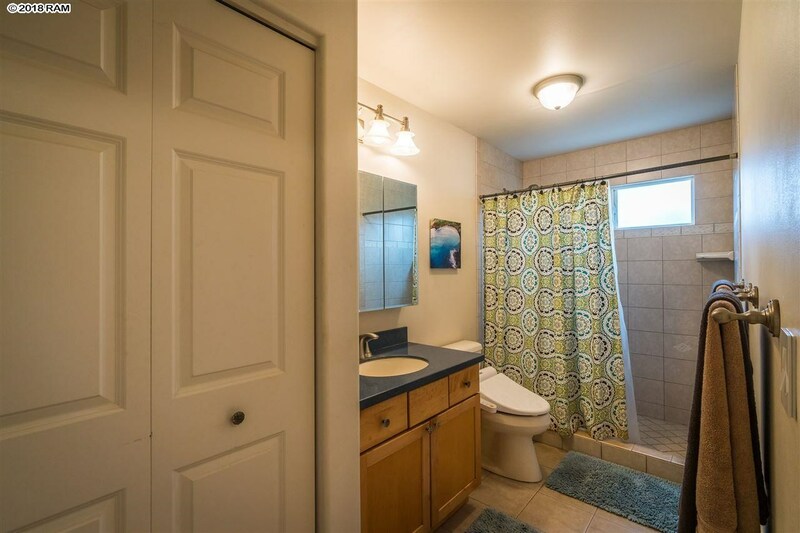 There are 2 additional upstairs bedrooms, uniquely designed with their own sink that both connect to with a common shower/toilet area. 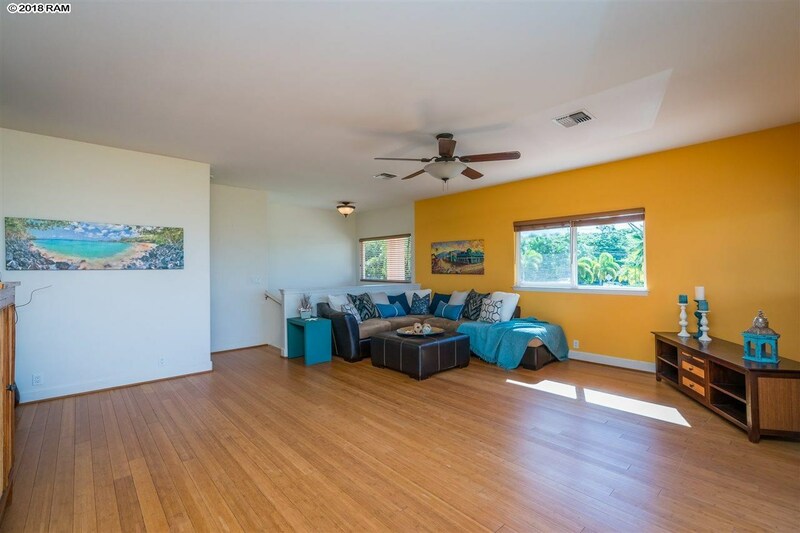 Warm bamboo floors upstairs and wooden floors downstairs give continuity to the home. 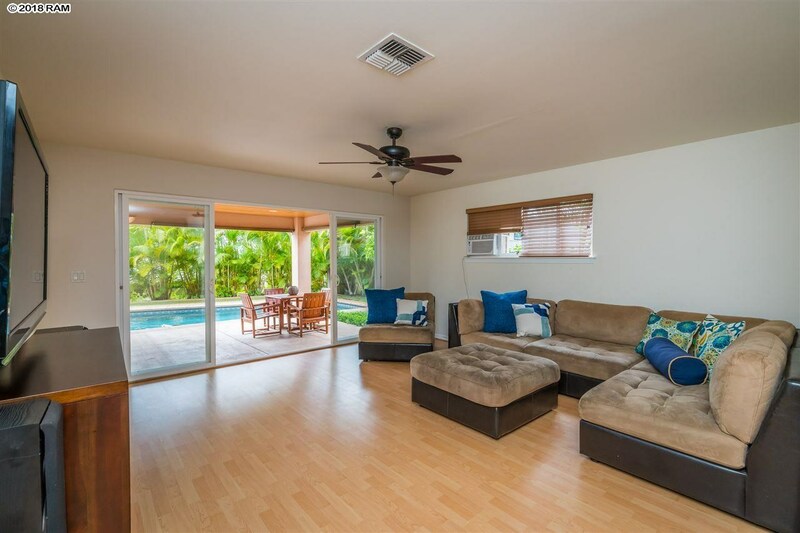 The ground also features an open concept design media room that opens to a covered lanai and pool. 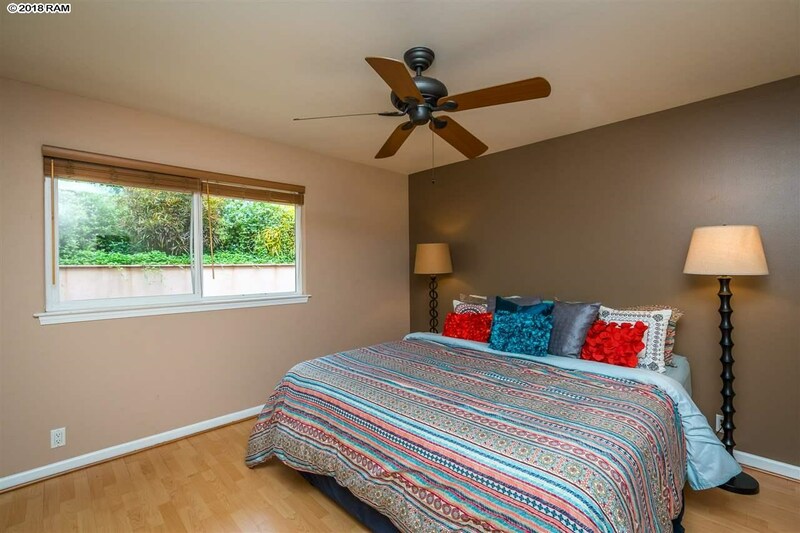 Of the three ground floor bedrooms, itâs your choice to easily convert one into a home office or multi-use room. 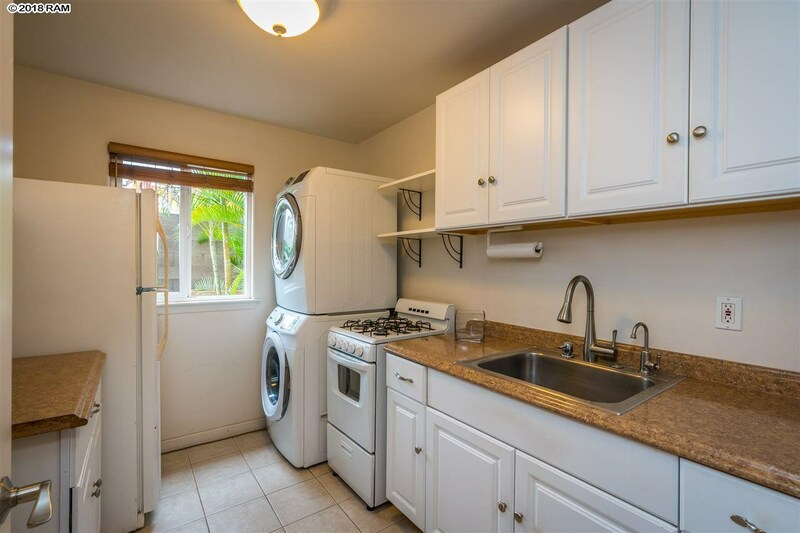 The laundry room features built-in cabinets, a sink counter and a full-size refrigerator. 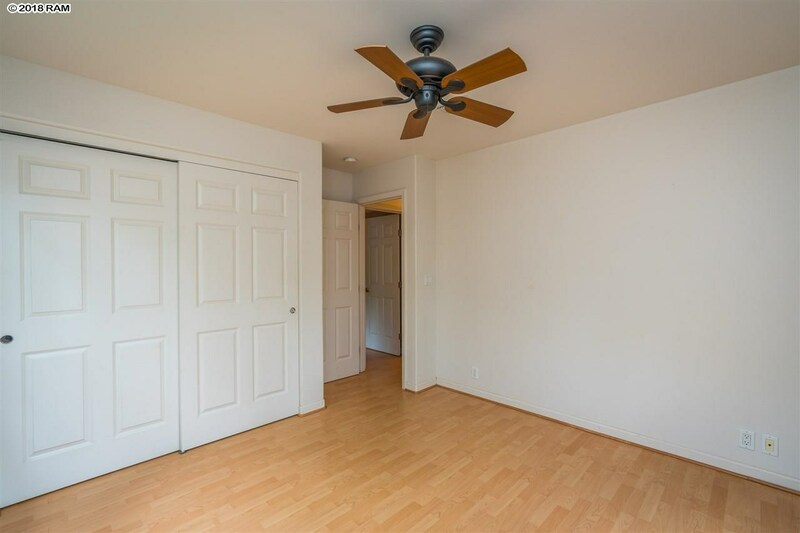 The 2-car garage has ample room to store additional items, and there is an additional enclosed storage room, and outside open air storage as well. 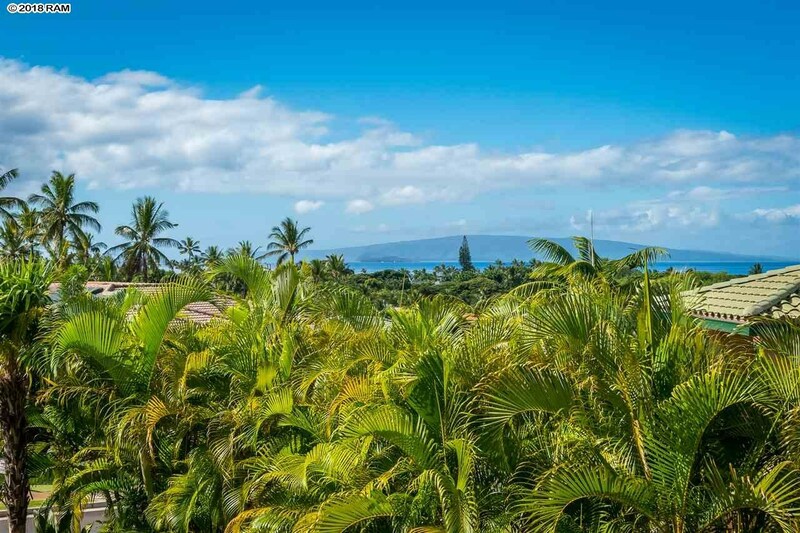 Flowering Hawaiian tropicals and palms provide beauty and privacy around the property, and a soft, green lawn surrounds the pool. 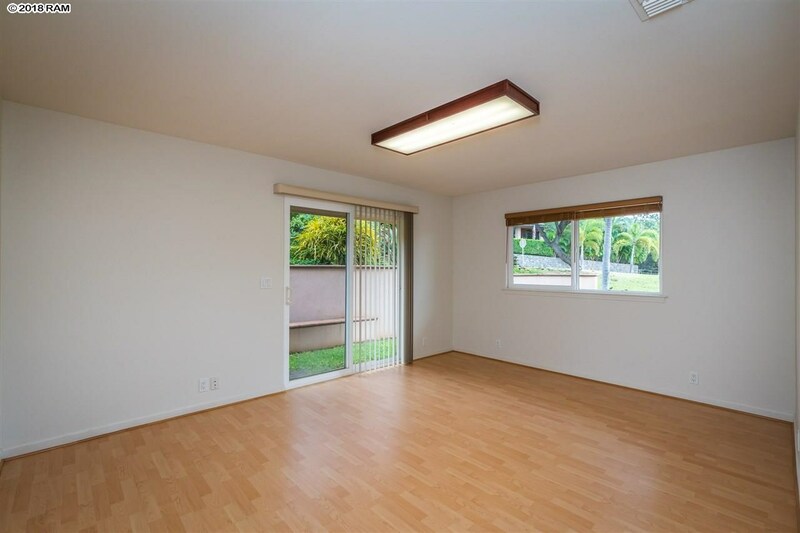 Sold furnished with exceptions. 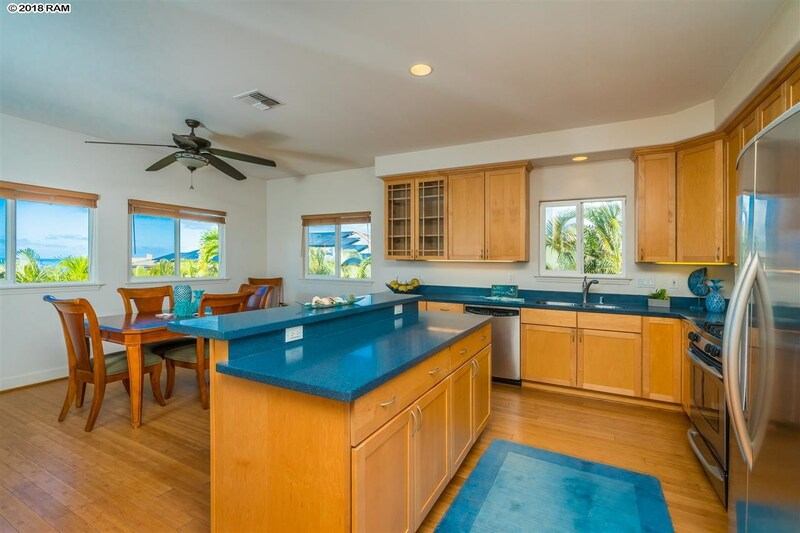 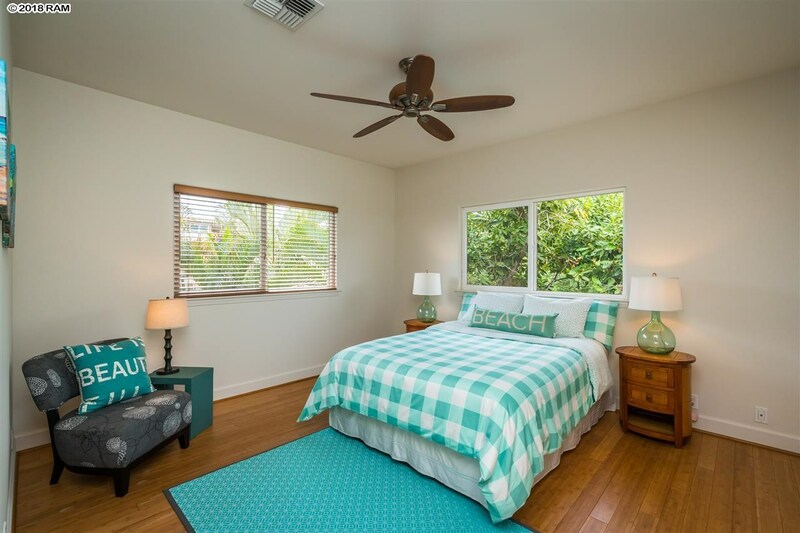 153 Hokai Pl is a home for sale in Kihei (MLS# 380434). 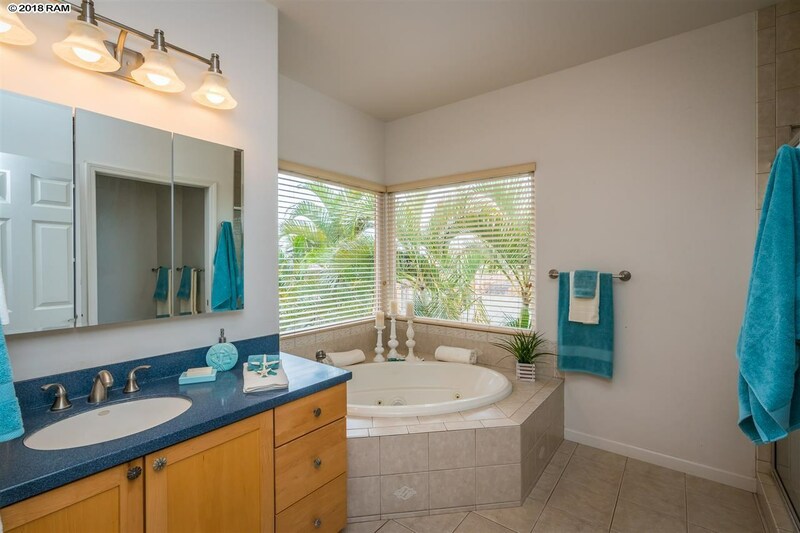 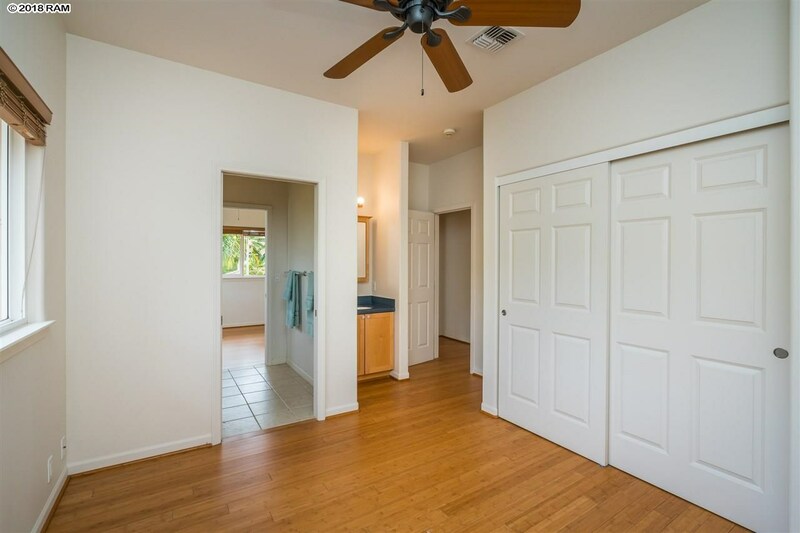 This property features 5 bedrooms, 4 baths, and is 3015 sq ft. 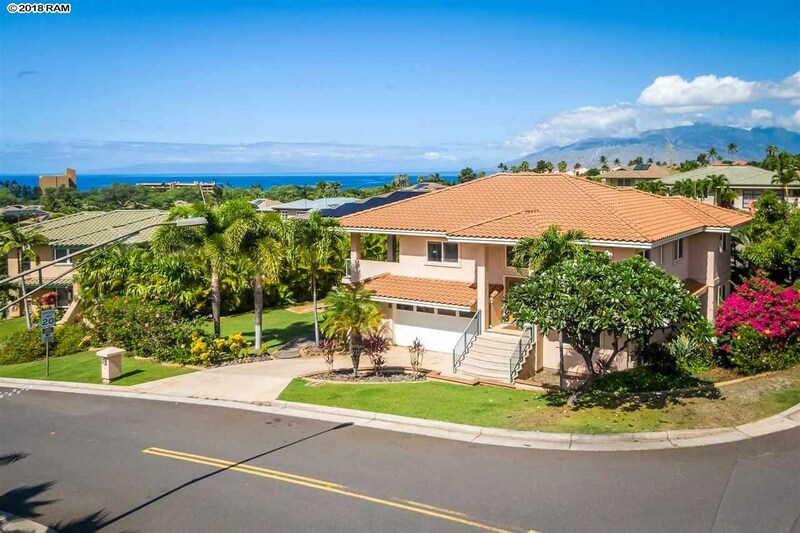 It is currently listed at $1,298,000. 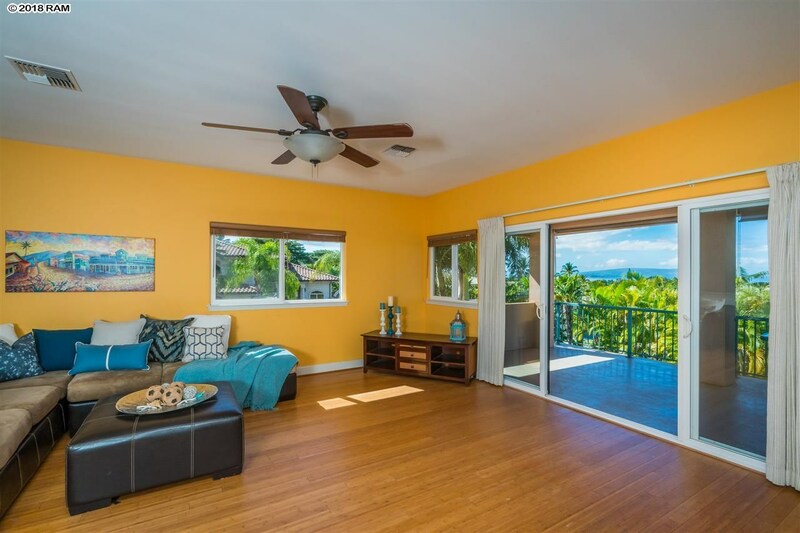 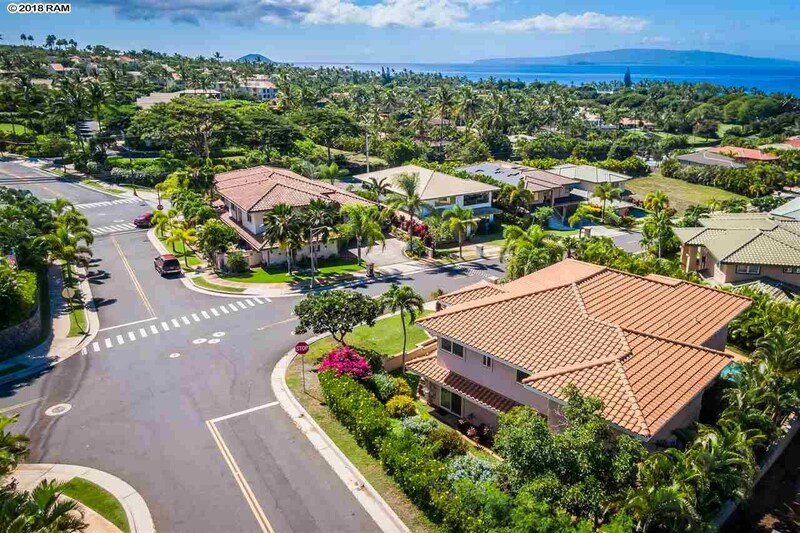 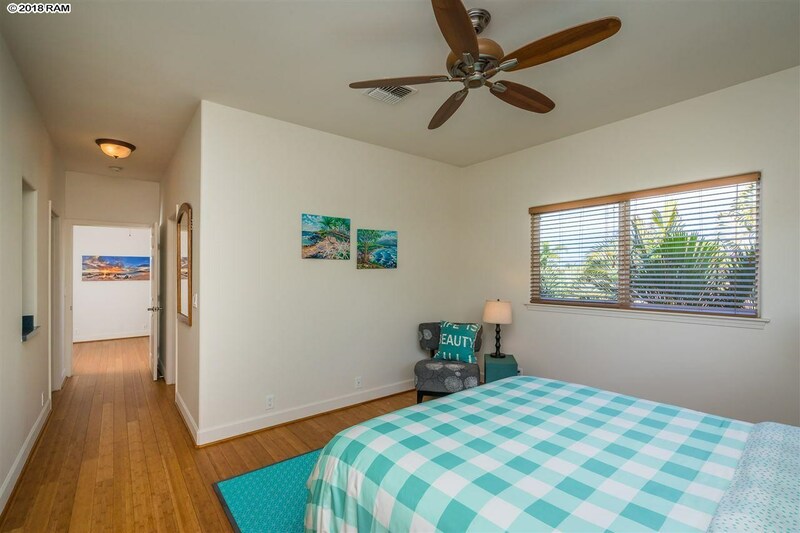 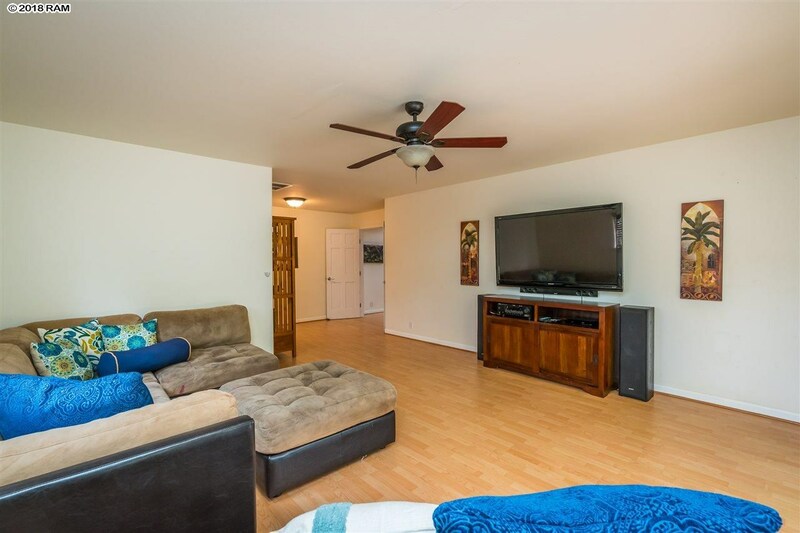 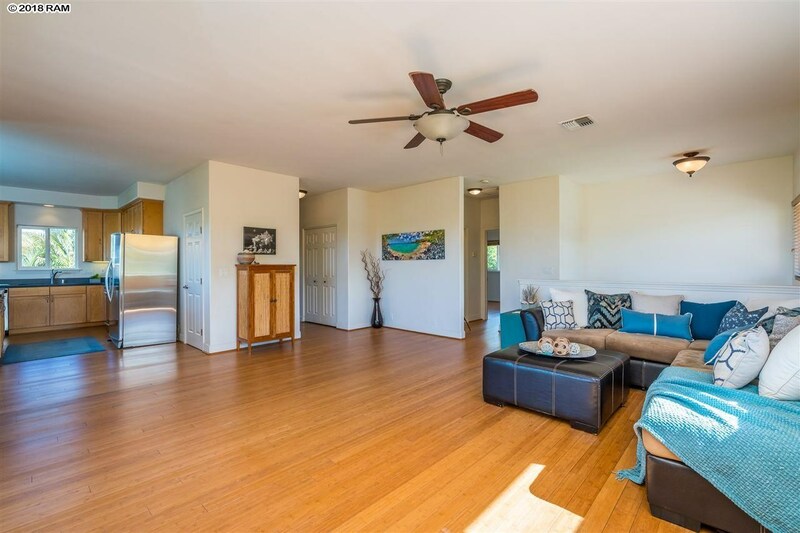 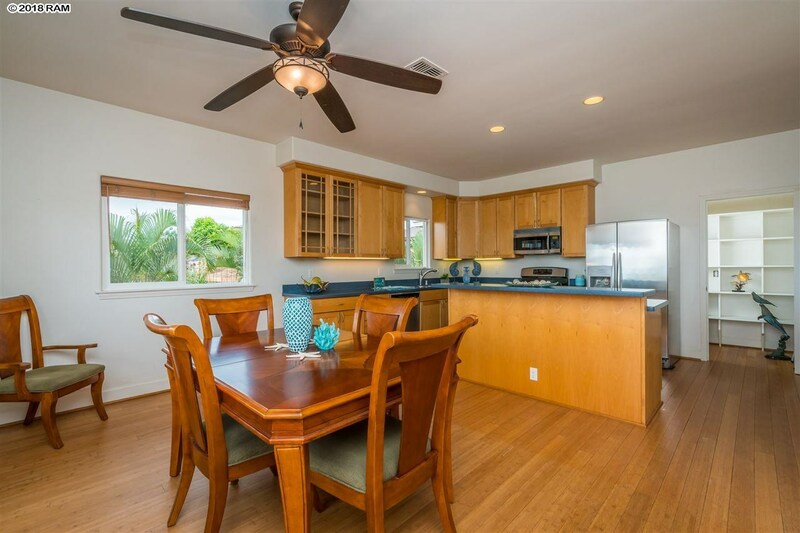 You are viewing the Official Maui MLS® details for the condo for sale at 153 Hokai Pl, Kihei, HI 96753 – MLS®# 380434.